can you eeeeven believe it? because you know 150 games from April to Sept. is not enough. not enough i tell you! play-off making is good. so i am giving this my Chelsea stamp of approval. i've already waited 6 months. i can entertain myself a little bit longer. I applaud you for being so independent... seriously! 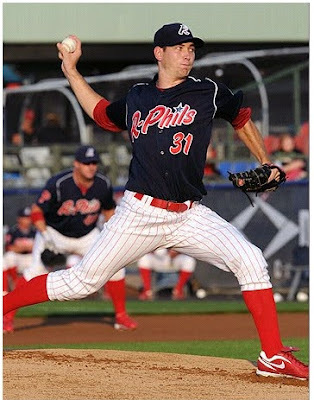 Go Stone...and the Reading Phillies! Go Chelsea! Aww, girl that must be so tough to have him away for so long. If they do make it to playoffs, not only would that be awesome, but it'll just be another two weeks! So, that's good news :) I'm so excited for you to have him back! What a supportive gf - it must be hard but good for you! Good luck to him and his team! Yay!!!! Good luck to his team! Hope they make the playoffs!!! I love your stamp of approval! So cute! so will he be moving to Atlanta with you!?! update me on yo life chicka!! happy bball season coming to a close chels! haha the stamp of approval made me laugh out loud!